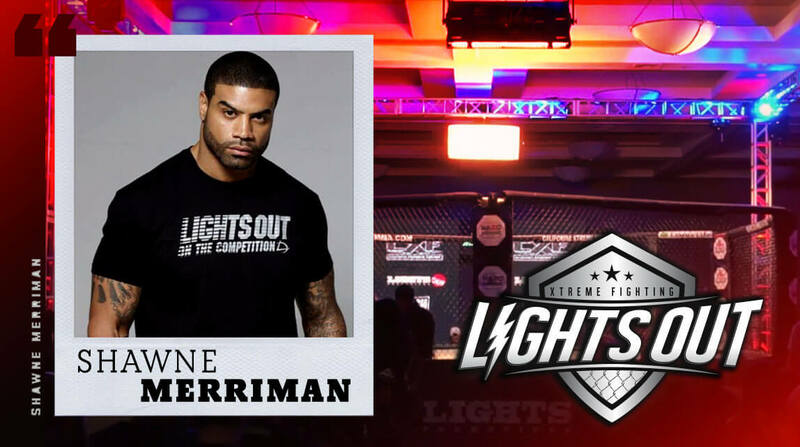 Legendary 3X All-Pro NFL Linebacker Shawne Merriman is Launching Lights Out Xtreme Fighting MMA League. Tickets available now for debut event held on May 11 in Los Angeles. Will air on Fox Sports West and Prime Ticket in May. 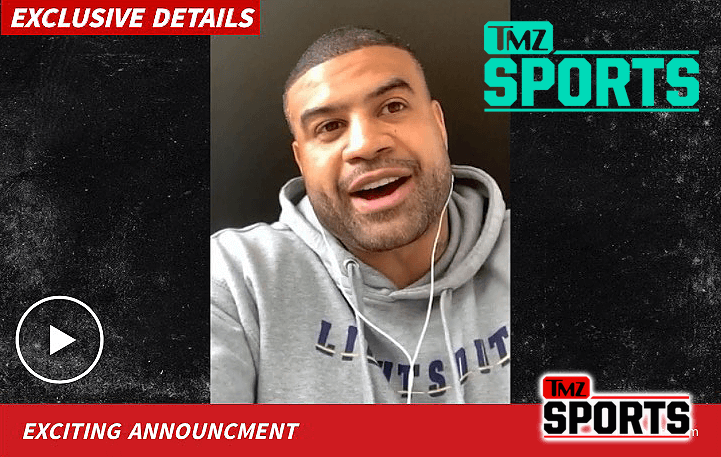 April 2, 2019 (Los Angeles) – NFL legend and former All Pro linebacker Shawne ‘Lights Out’ Merriman today announced the launch of Lights Out Xtreme Fighting Presented by Amethyst Beverage, a premiere fight league delivering top tier MMA experience. 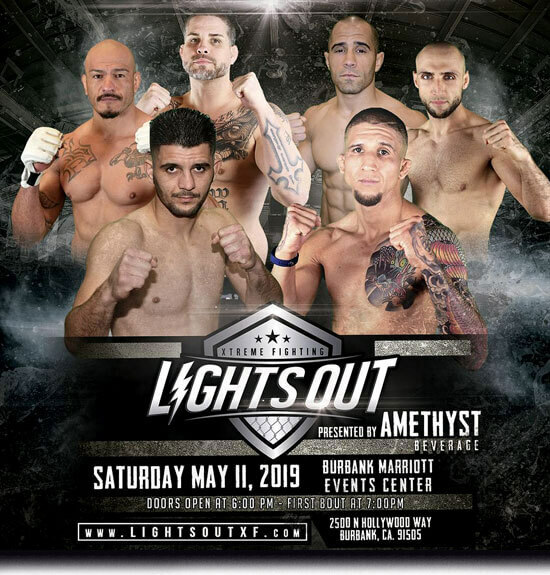 Merriman will act as Lights Out Xtreme Fighting Co-Owner alongside partners and Co-Owners Steven Bash and George Bastrmajyan. 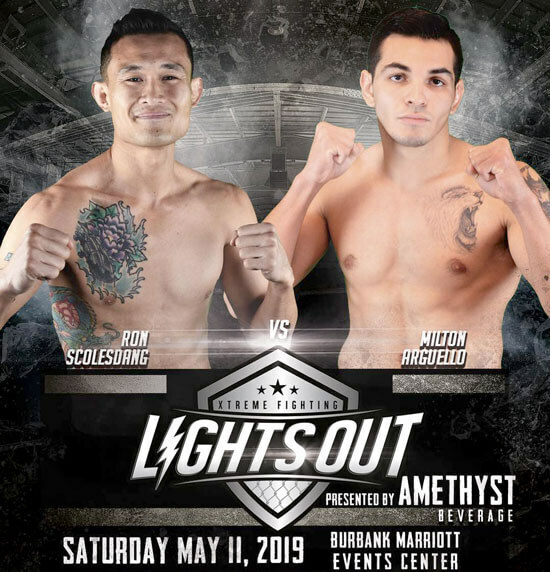 A reimagination of the popular California Xtreme Fighting (CXF) league, Lights Out Xtreme Fighting promises to produce industry-leading fight events, focused on developing the next great stars of the sport. Lights Out Xtreme Fighting will debut on FOX Sports West and Prime Ticket in May. The first event will be held in Los Angeles on May 11 at the Burbank Marriott Events Center at 7:00p PST, with additional events to be announced soon. The event will air within a week on Fox Sports West and Prime Ticket. The elite fight series plans to feature unique, fan-friendly experiences including crossover bouts (athletes from other sports stepping into the cage as fighters), tournaments, title bouts, and local grudge matches in both men and women divisions. A lifelong MMA fan, Merriman collaborated with some of the most respected MMA promoters to form Lights Out Xtreme Fighting. 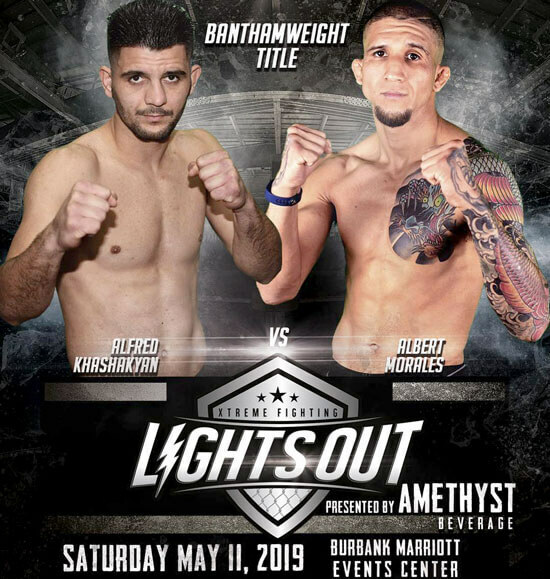 Partnering with Merriman on Lights Out Xftreme Fighting are George Bastrmajyan, former fighter and veteran promoter/matchmaker, and attorney Steven Bash, a partner at Bash and Polyachenko P.C. and owner of Bash Entertainment/Bash Boxing Inc., a full-service sports and entertainment company focusing on legal representation, management, marketing and promotion. “Lights Out Xtreme Fighting will be the culmination of 14 years overseeing the careers of past and present elite fighters and capturing the best practices of over 100 live fight events and promotions,” Bash said. “With Shawne's genuine passion for the sport and unique business acumen and George's innate ability to consistently deliver some of the most entertaining bouts in the sport, Lights Out Xtreme Fighting will take our previously well-regarded efforts to a whole new level. 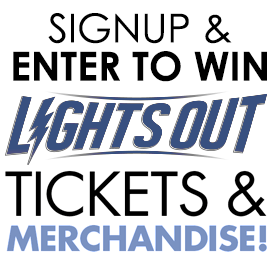 The future stars of the sport will soon call the Lights Outs Cage their home."